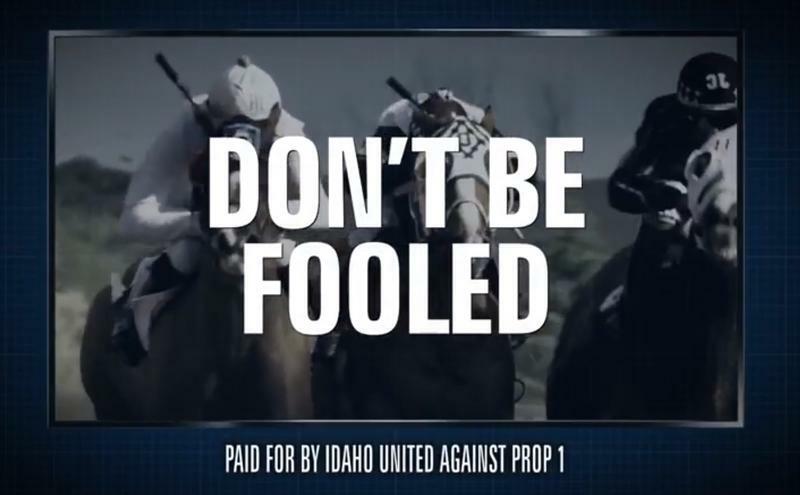 Proposition 1 – the measure to again legalize so-called “historical horse racing” in Idaho is getting attention this week. Opponents and advocates are speaking up about the ballot initiative voters will decide on in November. 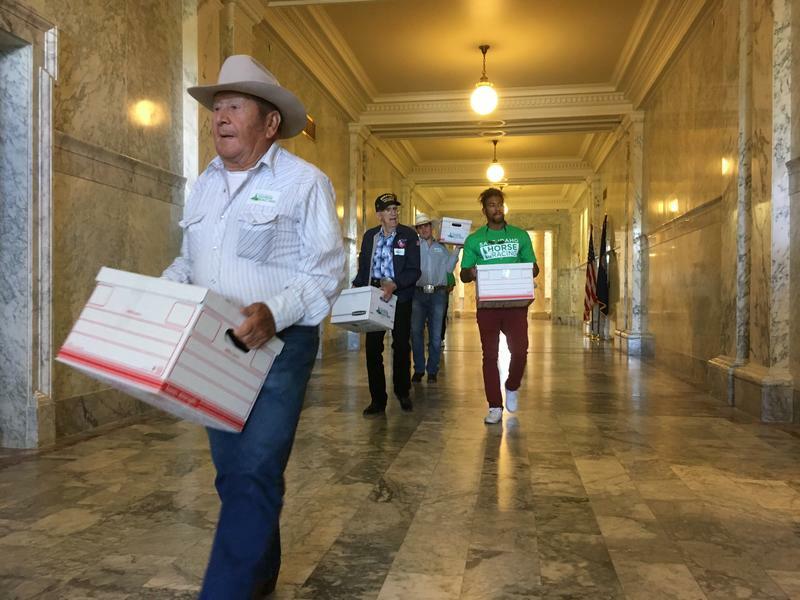 On Thursday, the “Save Idaho Horse Racing” campaign delivered 50 boxes of signed petitions to the Idaho Secretary of State in an effort to get their initiative on the November ballot. 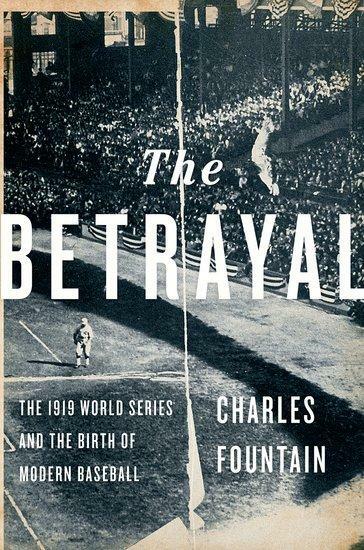 Nearly a century ago, the Chicago White Sox faced the Cincinnati Reds in the 1919 World Series. The games attracted big crowds, widespread enthusiasm and plenty of action from the so-called “sporting men” who placed bets on who would win each contest. Gambling was an integral and accepted part of baseball at the time, but for this Series, something seemed off. The White Sox were heavily favored to win, but they lost to the Reds five games to three. 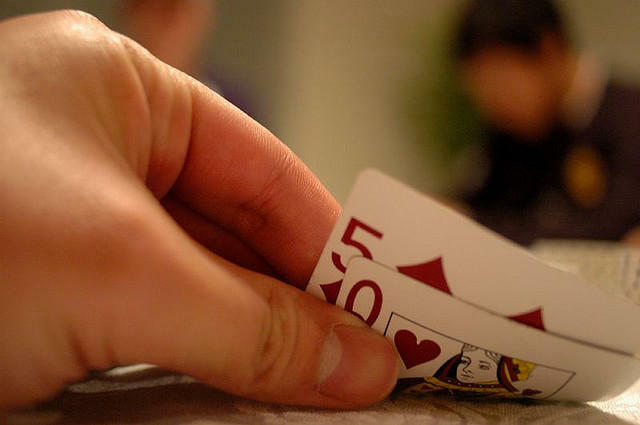 Speculation quickly surfaced that the Series had been rigged. 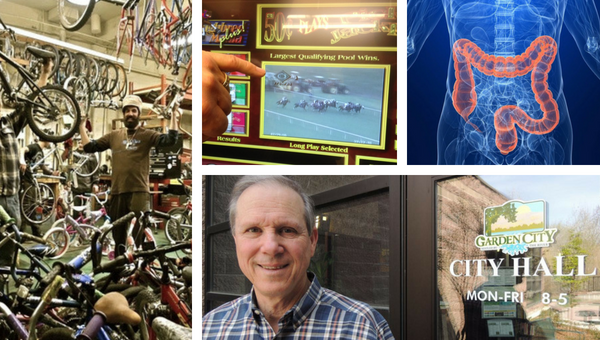 The ongoing battle over appropriate Indian gambling is once again coming to a head in the Idaho Legislature, with both sides preparing to rip open old wounds. 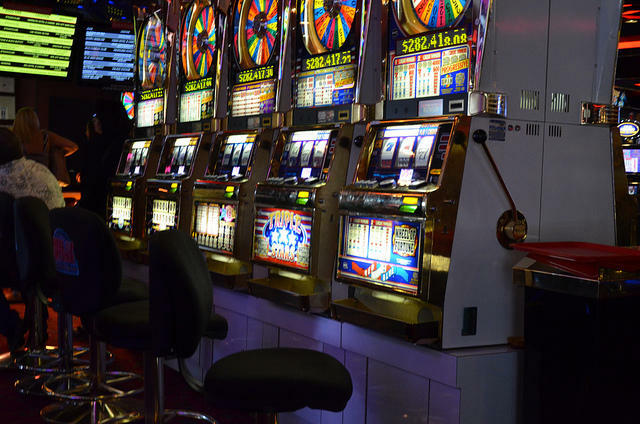 Rep. Tom Loertscher, a Republican from Iona, introduced legislation Wednesday that would ban lucrative video gambling terminals inside the tribes' casinos. The proposal was tepidly accepted by the House State Affairs Committee, with some lawmakers raising concerns about the ripple effects of the bill. 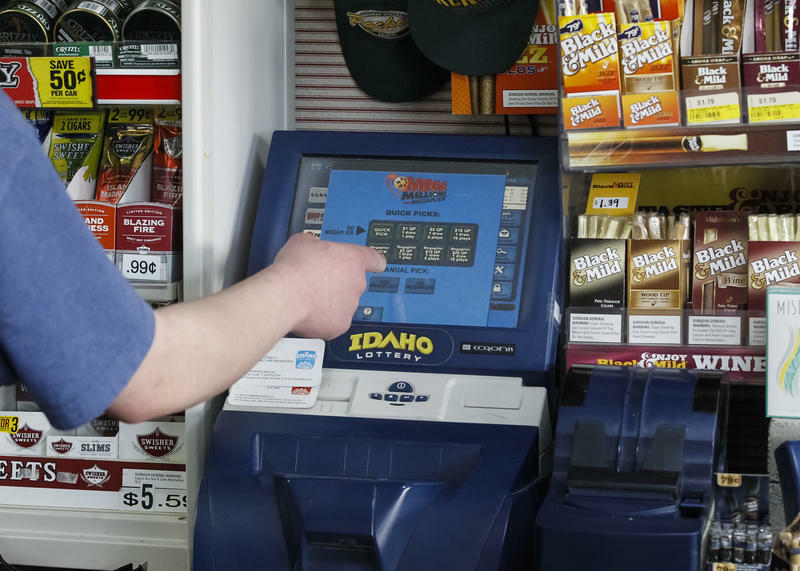 A bill seeking to ban lucrative electronic pull-tab games in Idaho is on its way to the House floor despite objections from state lottery officials that the betting terminals are not slot machines. The House State Affairs Committee reluctantly endorsed legislation Thursday to repeal electronic pull-tab machines, known as touch tabs. The machines mimic the classic pull-tab lotto tickets but are paperless and are played almost exclusively in bars and restaurants. "Let's slow it down, let's draw the line here," said Rep. Steven Harris, R-Meridian, the bill's sponsor. Horses may no longer run at Les Bois Park in Boise. 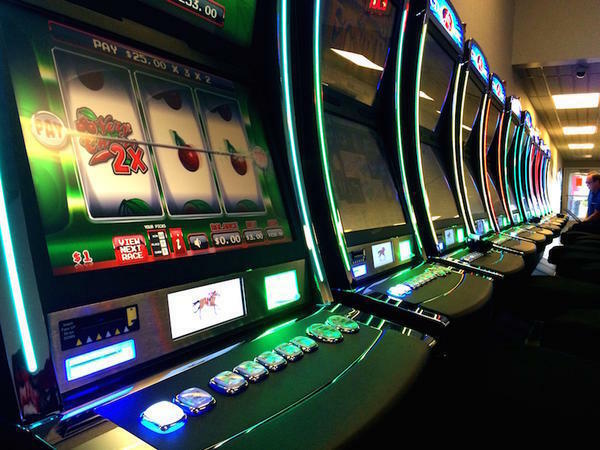 The company that runs the facility – Treasure Valley Racing – says a ban passed earlier this year on gambling machines is jeopardizing its business. 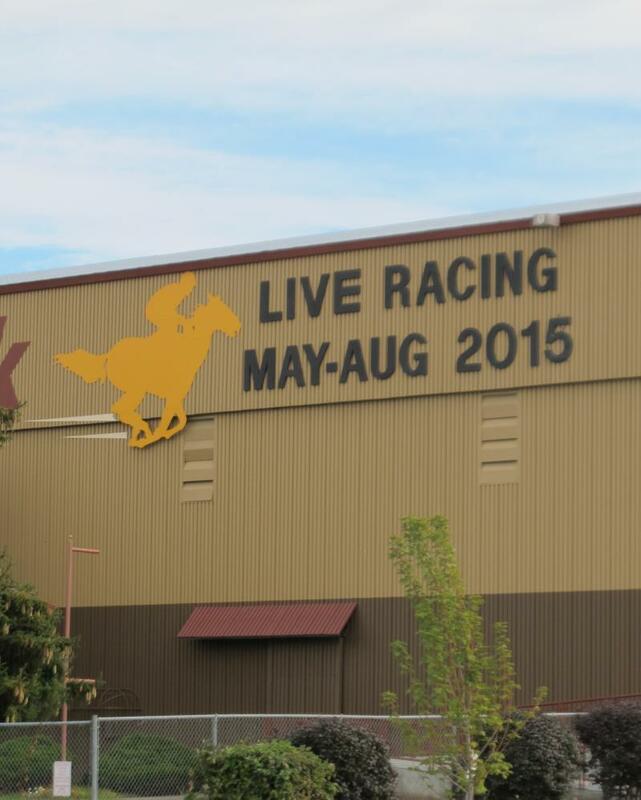 Idaho's highest court says the state must enforce legislation banning lucrative instant horse racing terminals. 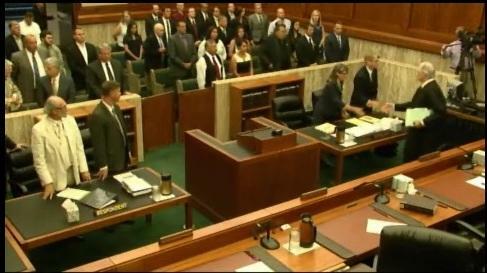 In a unanimous decision issued Thursday, the court ruled that Gov. C.L. "Butch" Otter's veto of the legislation was invalid because he didn't complete it within the required five-day time span. 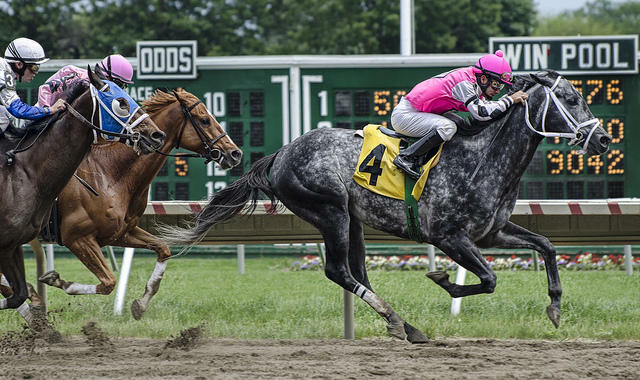 It’s a multi-million dollar question that now stands before the Idaho Supreme Court: Should a ban on instant horse racing become law? This question was argued before the justices Tuesday. 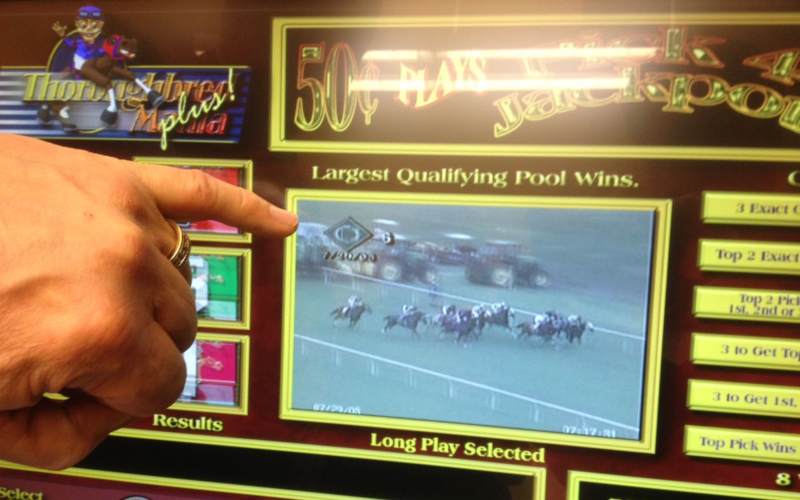 The case is about instant horse racing machines, which some, like the Coeur d’Alene Tribe, argue are too close to illegal slot machines. 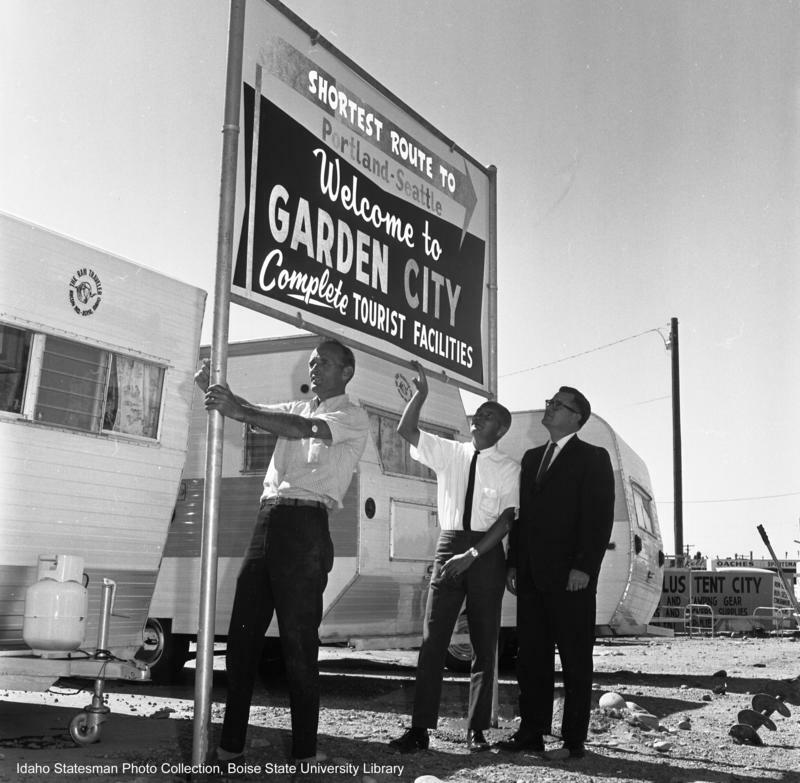 Hay fields, vegetable gardens, and slot machines: There are several milestones that mark the timeline of tiny Garden City. This four mile burg, surrounded by much larger cities like Boise, has had a stop-and-start history. The early history of Garden City is hard to come by. We do know the land caught the eye of the U.S. Army in 1863; Idaho historian Susan Stacy says that’s when soldiers came to the Treasure Valley to build Fort Boise. And with the Army came hungry horses.